Castle Landscapes offers an all-natural organic solution for mosquito, flea & tick control. Our all-natural Cedar Oil treatment eliminates pests on contact and then continues as a repellant for up to 30 days. The all-natural Cedar Oil is non-toxic to humans and most domestic animals. Yards can be used with in 15 minutes of spraying after product has dried. 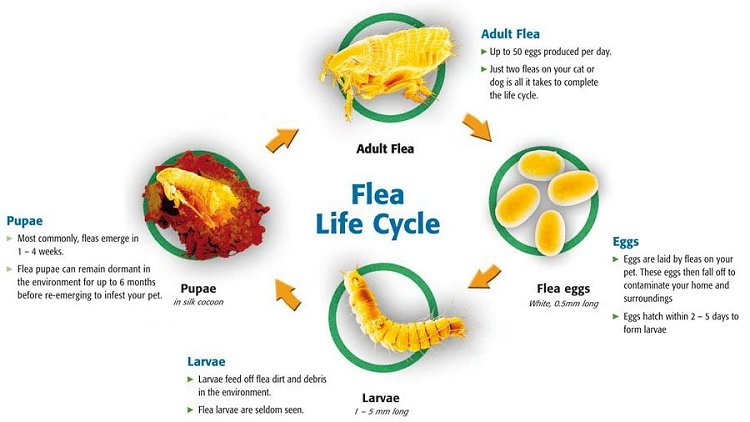 We use an all-natural mosquito, flea & tick treatment is applied to the areas of your property that these insects are known to harbor and feed. 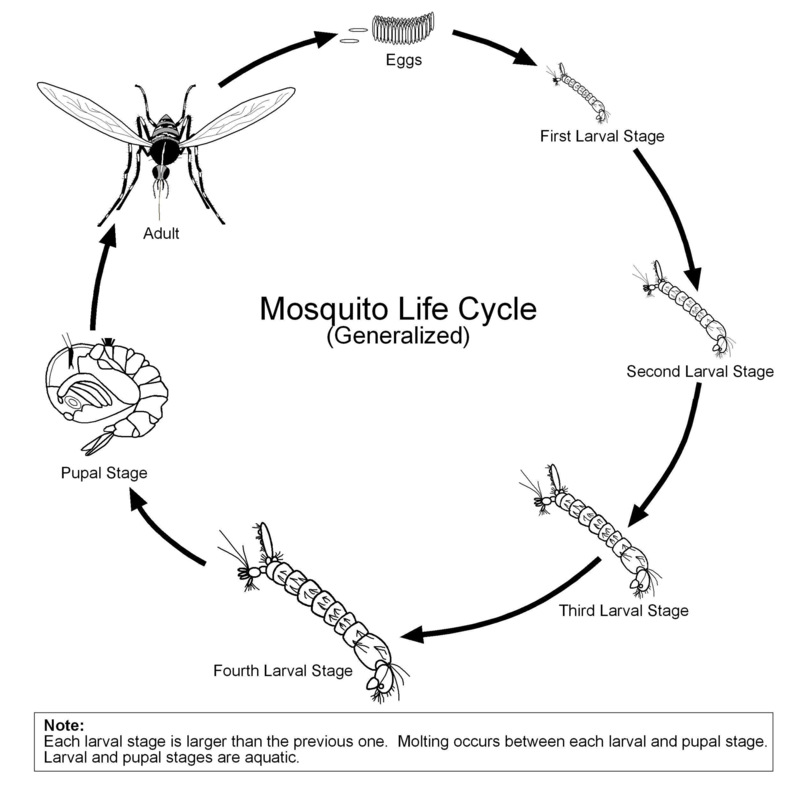 Since this all-natural mosquito, flea & tick treatment breaks down more quickly, it needs to be applied approximately every 30 days for continuous protection. 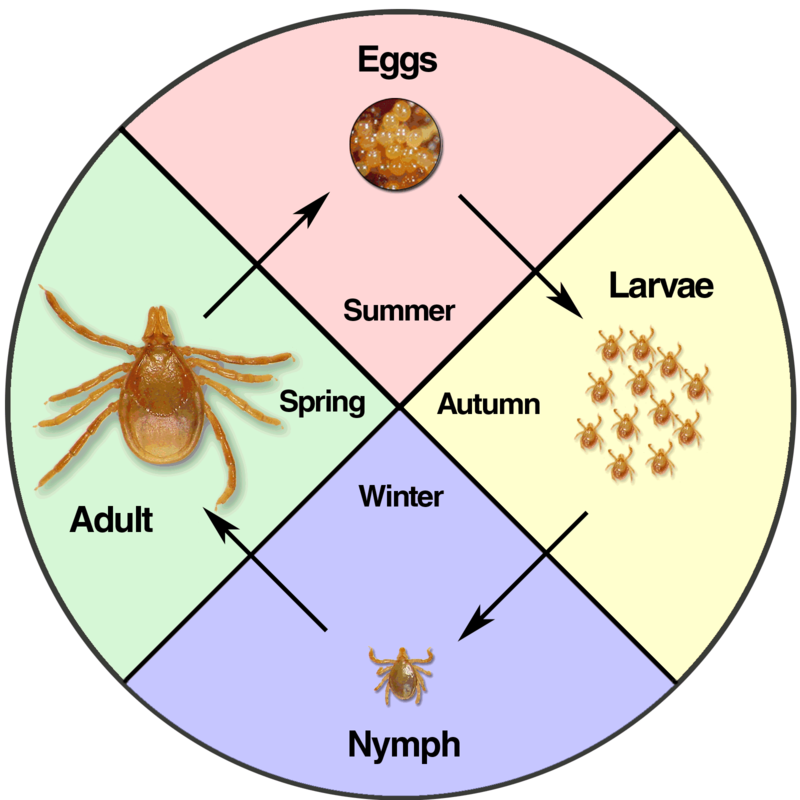 Contact us today to learn more about our flea, tick, and mosquito control services!